Colocation industry leader Equinix says it will pursue larger deals with hyperscale Internet companies, a move that will place it in direct competition with some of the data center REITs (real estate investment trusts) that specialize in large footprint IT infrastructure. In its quarterly earnings call yesterday, Equinix executives said that the company will begin competing on deals for as much as 5 megawatts of data center space. That’s a significant change for Equinix, which has historically focused on leasing cages and cabinets, often at premium pricing due to the excellent connectivity of its data centers. Equinix says the hyperscale initiative will be targeted, focusing on strategic customers in key markets. Equinix never uses the word “wholesale,” but its pursuit of larger deals continues a blurring of the business models that have historically defined the data center business. Equinix is the global market leader in “retail” colocation, in which tenants buy smaller amounts of space by the cabinet or cage. 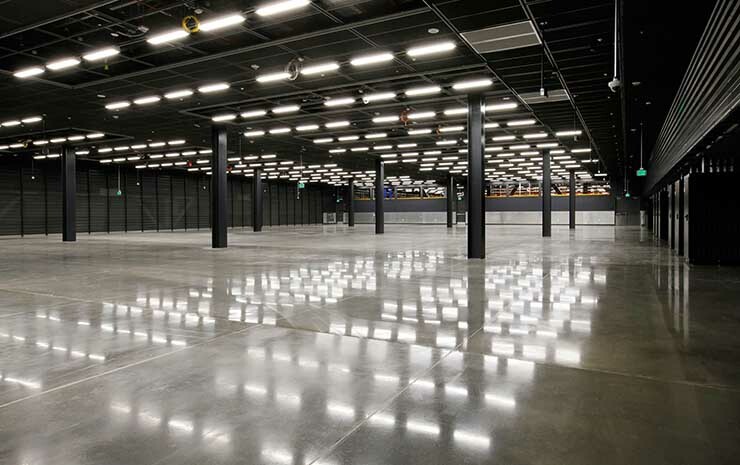 In the wholesale data center model, a tenant leases a finished suite of “turn-key” raised-floor space. Recently, wholesale players have leased larger data halls and entire buildings to single customers. This blurring of business models has been underway for years, as wholesale data center developers began pursuing smaller deals (under 1 megawatt) that would traditionally be thought of as “retail” scale. 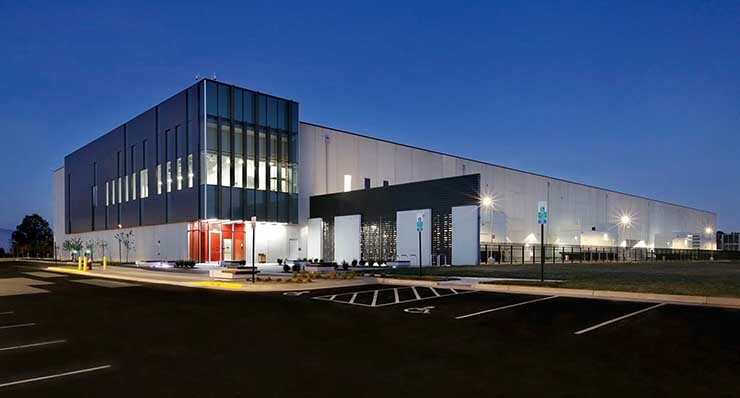 In 2015 the largest wholesale player, Digital Realty, made a major push into colocation by acquiring Telx, one of Equinix’ leading rivals in the interconnection space. At the time, some industry watchers wondered if Equinix would seek a similar expansion of its model. As late as December 2016, Equinix denied any ambitions to expand into the wholesale market. But in early 2017, the company began studying the evolving shape of the cloud marketplace, along with the rise of interest in “edge” computing to distribute content and data storage closer to consumers. In August it created a new position for Meyers to devise strategies to respond to market opportunities. Equinix continues to review whether the edge trend will require any adjustments to its footprint. But the first priority has been hyperscale, guided by feedback from existing customers. “We see continued sustained demand from hyperscalers,” said Meyers. “We’re having great success in selling them on various elements of their architecture. Our particular focus has always been on their network nodes and their private interconnection nodes, which we think are a central piece of building the cloud ecosystem and creating magnetism and fueling the ecosystem strategy that we have been so successful with. It remains to be seen how large a threat the Equinix expansion poses to wholesale data center providers. In the past year the wholesale market has seen some segmentation, primarily due to the speed with which hyperscale providers want to deploy new capacity. Data center developers who can deploy large-footprint capacity within six to nine months can compete for the huge “super wholesale” deals, which range from 8 to 35 megawatts. Some companies have opted to focus on the 1 to 5 megawatt deals that historically were the bread-and-butter for wholesale providers. 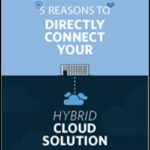 A key factor is the role of interconnection, which allows data center tenants to connect with multiple networks. Leading data center REITs have worked hard to improve their connectivity offerings, an effort that has been boosted by the growth of “cloud connectivity” providers like Packet Fabric and Megaport that use software-defined networking to connect multi-tenant data centers to broader interconnection ecosystems. Nonetheless, it is hard for most wholesale operators to match the connectivity options within the Equinix ecosystem. It’s not yet clear whether the Equinix offering will represent an “apples to apples” comparison with data center REITs. Are these 3 to 5 MW requirements simply a super-sizing of deals that would land at Equinix anyway, only in smaller increments? Or will Equinix go head-to-head for larger deals than in the past? And at what pricing? Stay tuned.